If you want spices in original raw form then Charminar spices is here to provide you access to organic spices as well. These spices are packed in their original form and are handled with care. Proper care is taken out while packing these spices so that contents don’t get spoiled and the shelf life of the spice is also increased. Proper care is taken out for cleaning the spices, to ensure that there are not dirt or dust particles in raw form of spices. 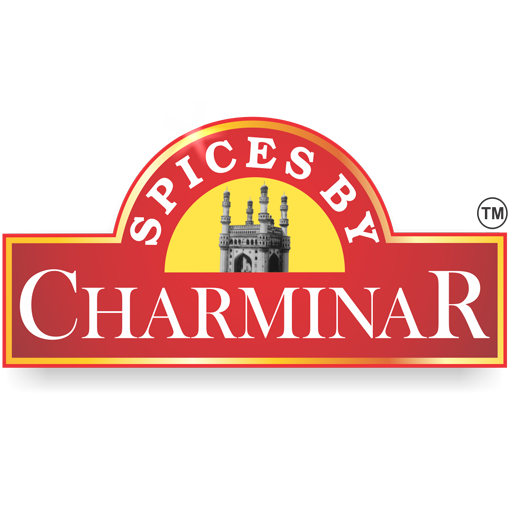 Charminar Spices offer good quality raw organic spices and these are also exported locally to different hotels and also to other countries as well. Raw/whole spices include Black Cardamom, Black Pepper, Caraway, Cassia, Cassia Leaf, Red Chili, Clove, Clove Leaf, Turmeric, Coriander, Cumin, Dry Ginger, Fennel Seeds, Cinnamon, and Poppy Seed, Nutmeg, Kabab, Chinni, Sesame Seed etc. These all are taste enhancer and add unique taste to your food.